the Virtual PolicyNetwork in conjunction with The Edinburgh Interactive Festival and the University of Edinburgh presents the second Digital Interactive Symposium: Edinburgh (DIS:E). This year's symposium will be co-located with the Edinburgh Interactive Festival at the prestigious Edinburgh International Conference Center. The focus of this year’s Digital Interactive Symposium: Edinburgh (DIS:E) – August 12^th 2008 is education for the computer games industry. The issue of educational support for the games industry is a hot topic at the moment, especially in Scotland. In April 2008 the Scottish government controversially announced that schoolchildren are to be taught the basics of video game design as part of the country’s new national curriculum - dubbed the 'Curriculum of Excellence'. In the face of the UK’s dwindling numbers of maths, computing and engineering graduates the country’s two computer games industry trade bodies TIGA (The Independent Games Developers Association) and Elspa (Entertainment and Leisure Software Publishers Association) have joined forced to announce the /Games Up?/ campaign. Through /Games Up? /The industry has highlighted the need to improve education for the sector; ease skills shortages; and promote workforce diversity. In response to the growing popularity of computer games both as a pastime and as career path a number of universities around the UK are now offering game development courses, both at undergraduate and postgraduate level. The methods and emphasises of these courses however vary widely. Skillset offers an accreditation for game development courses, but only four courses so far have this accreditation. Many academic institutions also question the value and meaning of such an accreditation. What should the relationship between industry and academia be like? Are universities responsible for meeting the needs of the industry? Should the industry get more involved with sponsoring and nurturing university courses? How can education help foster innovation in game development? This year's keynote speaker is: Professor Richard Bartle. To get tickets, see our booking page. 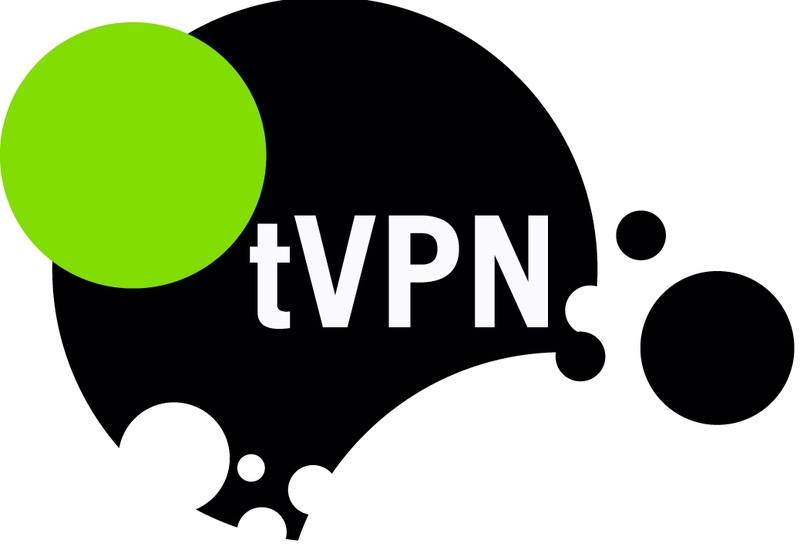 the Virtual Policy Network (tVPN) is a think tank established to explore the policy implications of virtual worlds. tVPN stimulates local conversations and bridges these internationally.